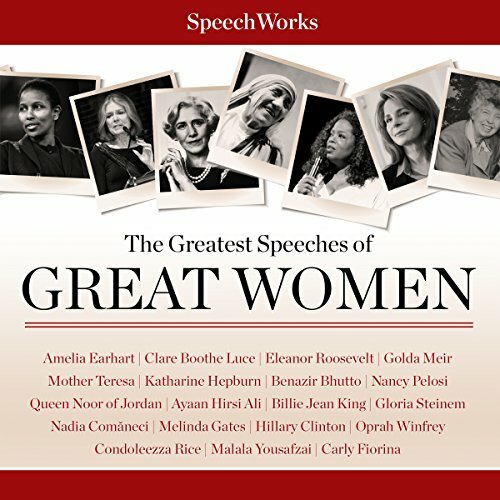 Showing results by narrator "Eleanor Roosevelt"
SpeechWorks presents this collection of the greatest speeches of great women. Represented here are some of the most famous women of recent history, including athletes, politicians, businesswomen, diplomats, heads of state, activists, philanthropists, and more. 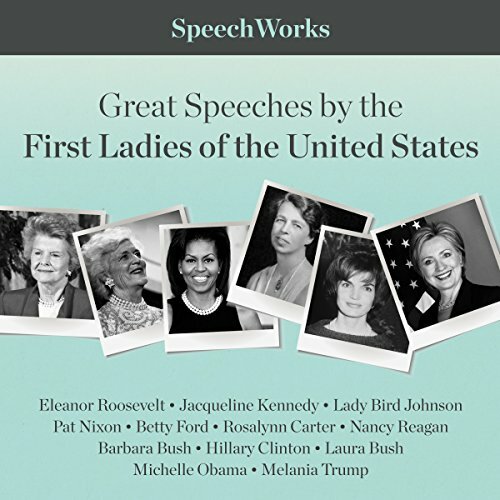 You will hear the actual voices of these women, recorded at public functions at which they were the featured speakers. Disappointing recording quality and structure.